Worldwide sales of Scotch whisky are poised for a remarkable resurgence in the coming years, led by the continued march of malts and a recovery in blended Scotch sales, according to recent research. 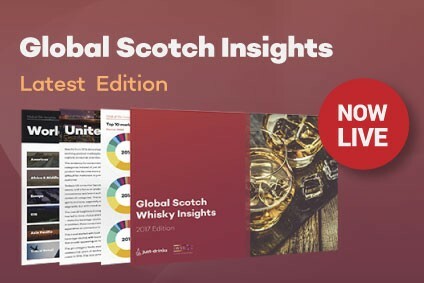 Despite a marginal decline in global Scotch consumption in 2015 – when it fell 0.2% to 93.9m cases – the latest joint Global Scotch Whisky Insights report from just-drinks and the IWSR forecasts that blends alone will break through the 90m-case barrier by 2020. Fast-rising markets such as Poland, Mexico, India and Travel Retail will be the main drivers of this growth, but blends continue to face challenges in mature markets such as the UK and France – and growth here will be hard to come by. "Scotch is beginning to lose ground to its rivals, thanks to a number of factors, including generational trends and a failure to connect with the new generation of Millennial consumers," the report says. Single malts, meanwhile, are set to overcome constraints on supply to record continued impressive growth right through the forecast period of the report, especially in the US, Canada, Japan, China and India. 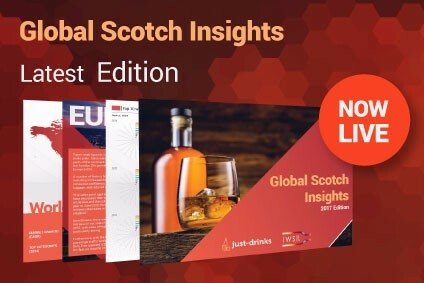 While premiumisation remains an important consumer trend in many of Scotch's main markets, a new phenomenon – 'mainstream-isation' – is becoming increasingly influential in markets where disposable incomes are falling and consumers looking for value for money, the report notes.